The place to be to relax in the city, a delicious drink in hand ! 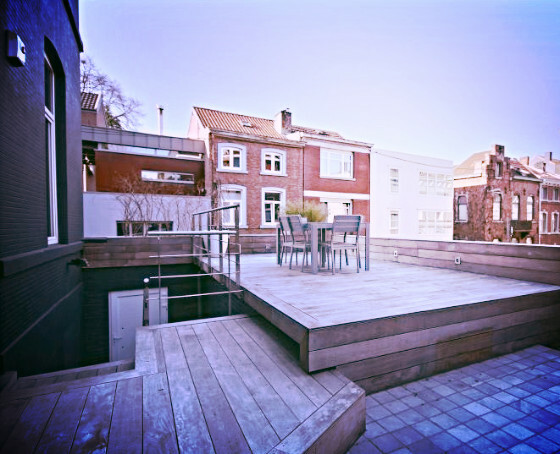 This MAGNIFICENT house with an ENORMOUS terrace is available from July onwards and can host two to six people (it has three bedrooms!). There’s no better place to sip a delicious beer or a home-made elderberry cocktail! For more information and bookings click here ! 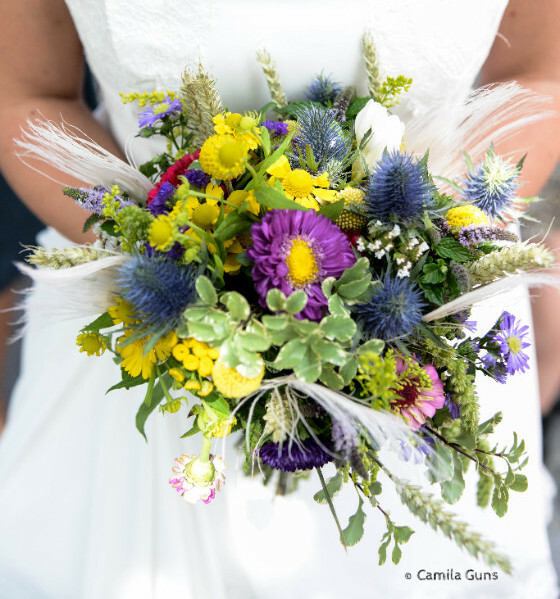 This great little shop even created the bridal bouquet of the Ze Agency editor (that’s me! ), as you can see in the photo! Scylla has already won several international awards, and it’s not hard to understand why! Versatility, passion and creativity take centre stage at Scylla, even for the most unusual of requests. From a beautiful bouquet to comfort or congratulate someone, to flowers as a token of gratitude or to show your love? Scylla has what it takes! Head to the Scylla shop in Liège (rue Hors-Château, 90) just a stone’s throw from the Montagne de Bueren stairway, with its 374 steps that will host the yearly Bueren en Fleurs event from 17 to 22 June. The popular movement Sprout to be Brussels was launched by a designer, who created a little Brussels sprout sticker, which was displayed here and there to bring a smile to people’s faces and to put certain strategic locations and initiatives in the spotlight. That little Brussels sprout has now grown and spread across the city. It has been planted/stuck/displayed by citizens, artists, large and small businesses, and public and private bodies, such as the post office, Brussels Airlines and Bozar (the Centre for Fine Arts, Brussels), which has launched an initiative where everyone wearing a ‘Sprout’ badge between 28 June and 3 July can buy two entry tickets for the price of one. 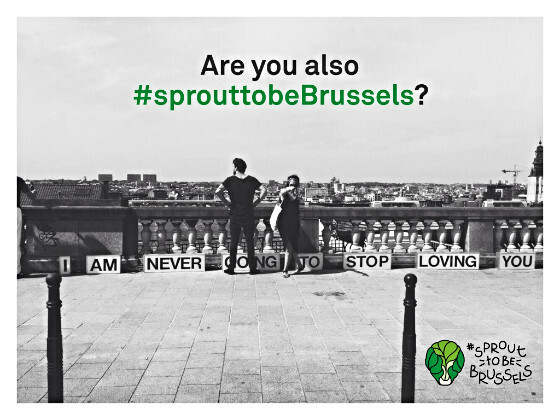 In August the museum is also hosting an exhibition featuring the most beautiful pictures tagged #sprouttobebrussels, so grab your camera and get creative! For more information go to the website and/or the Facebook Page. LIEGE has quite a few new eye-catchers to show off. There’s a new bridge (La Belle Liégeoise) linking the Guillemins train station with the La Boverie park, the new ‘park to be’ for walks, tours, a drink in an outdoor café or a break lying down on the grass. Just put your feet up and relax! 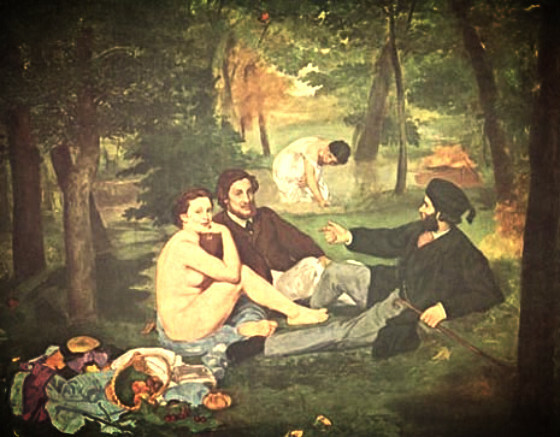 The La Boverie park hosts an international art and culture museum bearing its same name, which was recently refurbished, as well as Madame Boverie, a lovely, elegant sandwich bar where you can buy a picnic hamper to enjoy outdoors, along the Meuse river… The cherry on the cake – or rather, the cherry tomato on the salad – You can win one of these delicious hampers on our Facebook page , so head over there now! Ice-cream heaven exists, and it’s in the heart of Ixelles. Unlike its name suggests, raspberry is not the most unusual flavour at Le Framboisier Doré, where you can find the much-loved classics, as well as quite a few unusual flavours to discover: lemon-verbena, blood orange, honey and ginger, lavender flowers, saffron, yuzu, caramel and salted butter… needless to say, this place is well worth a visit! All ice-cream flavours are prepared based on traditional recipes, straight from the pot to the freezer, with real fruits, real flowers, tasty spices and high-quality fresh products. You can even have a look at the workshop while you decide which crazy and delicious flavours to taste. Keen to enjoy some time on the water, while topping up your tan and enjoying a drink, with the wind blowing through your hair? Well, the boating season has begun in Brussels, Namur and Liège! Small boats, large boats, you name it… you can choose anything from ferry-style trips to mini cruises with an aperitif served on board. Relax, travel in style or enjoy a unique tour of the city. From this June onwards, there’s even a ferry service between the Guillemins train station and the Liège city centre, for the price of a bus ticket (€ 2). 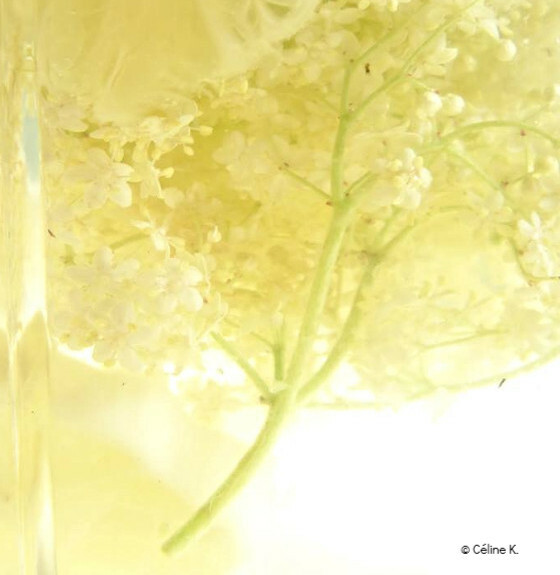 They are white, small, beautiful and grow profusely in the wild: elderberry flowers can be used to make a delicious syrup to be mixed with cold still or sparkling water… Or even to create cocktails with white wine or champagne! Steep eight bunches of elderberry flowers (without stems) in one litre of water with the juice of one lemon and 1 kg of sugar for three days, in a container with a lid. Stir from time to time. Boil for 10 minutes, leave to cool and filter. Bring the syrup to the boil once more before pouring it into bottles to ensure it preserves even better. Once opened, you can store your bottle of elderberry syrup in the fridge for a few days.